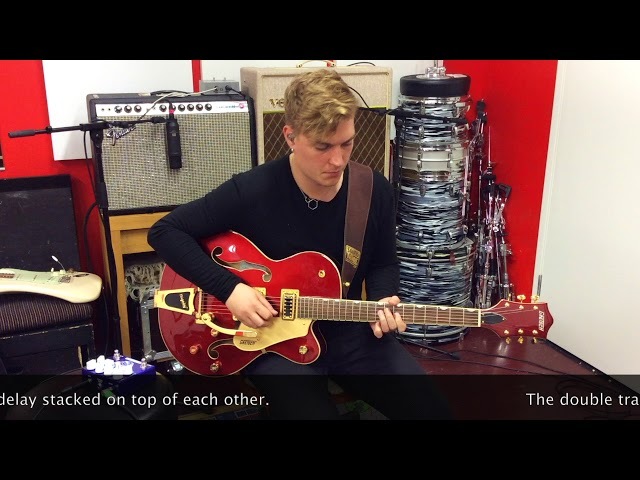 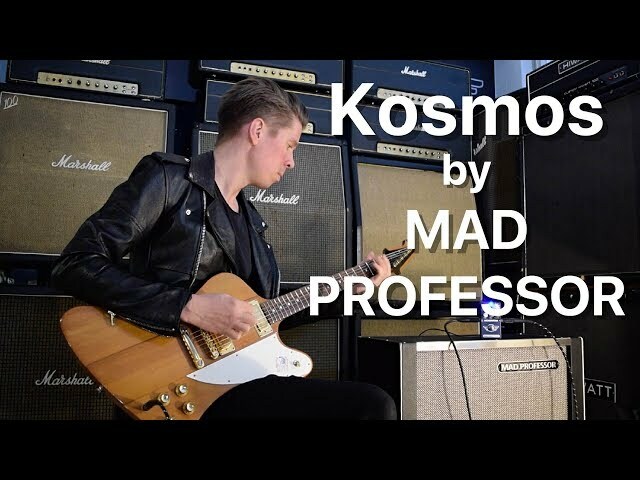 Marko Karhu goes through the 11 modes of the Kosmos. 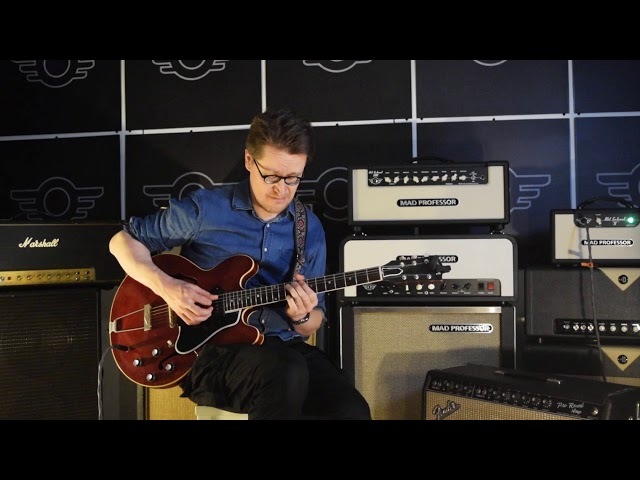 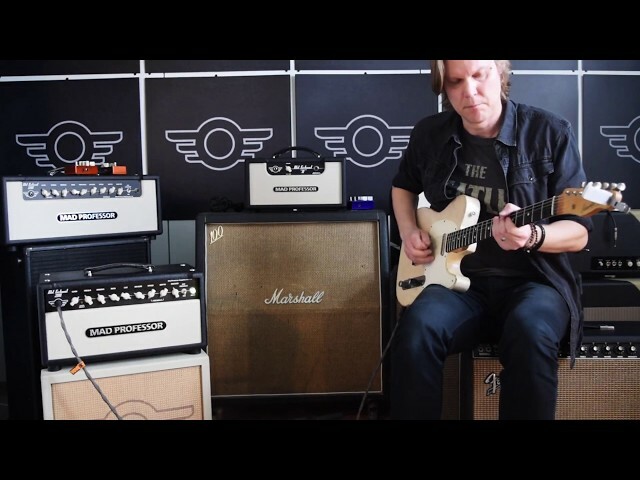 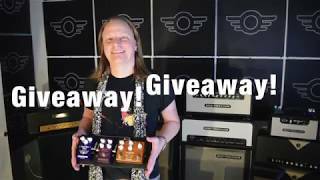 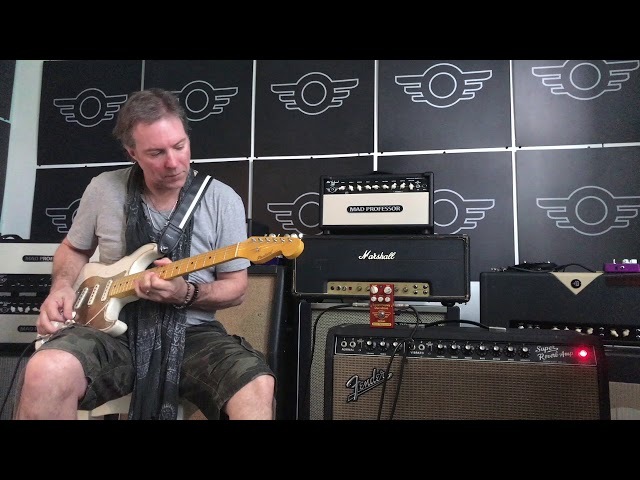 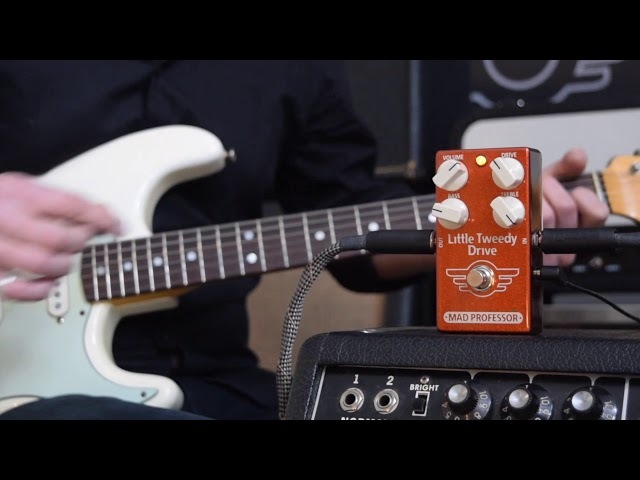 Other gear: Fender Custom Shop guitar, Fender Pro Reverb amp, Two Notes Torpedo Studio. 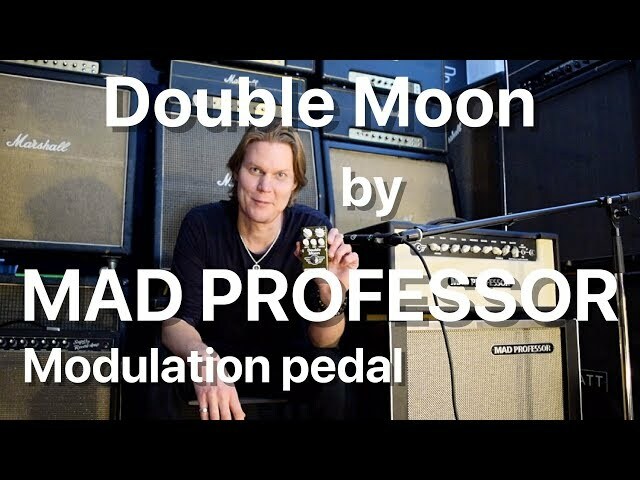 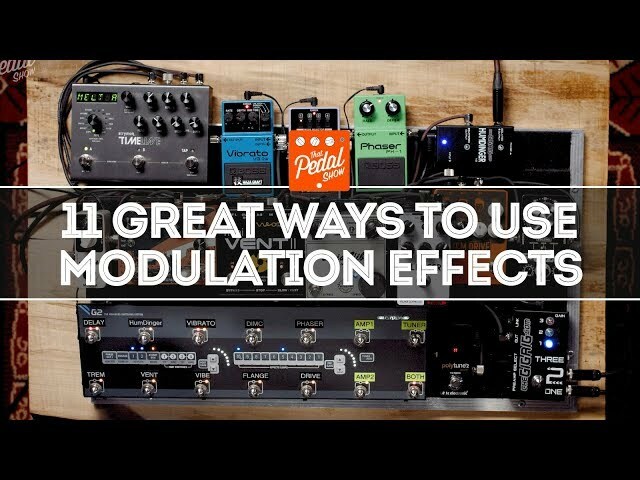 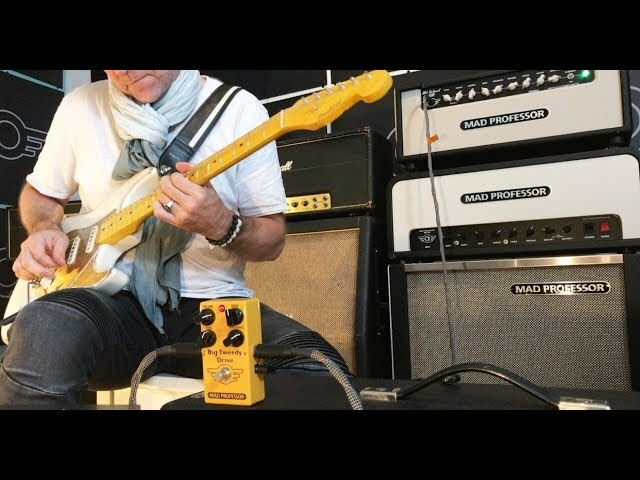 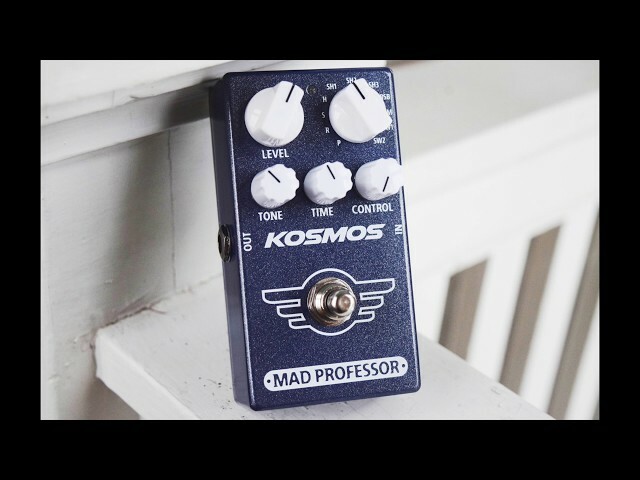 The Mad Professor Kosmos is a small, easy to use and super versatile pedal for wide variety of ambient reverbs. 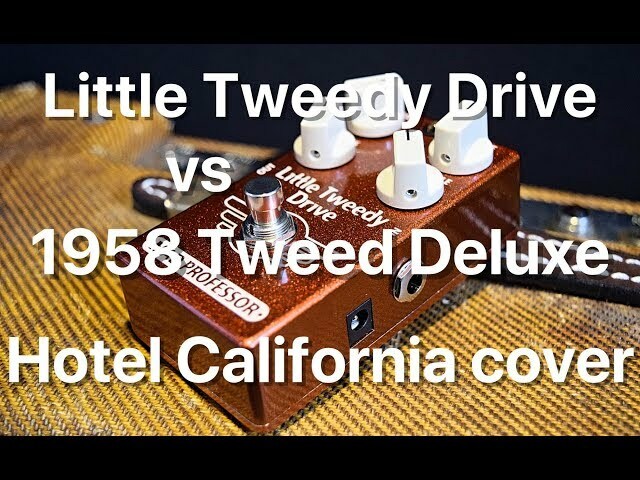 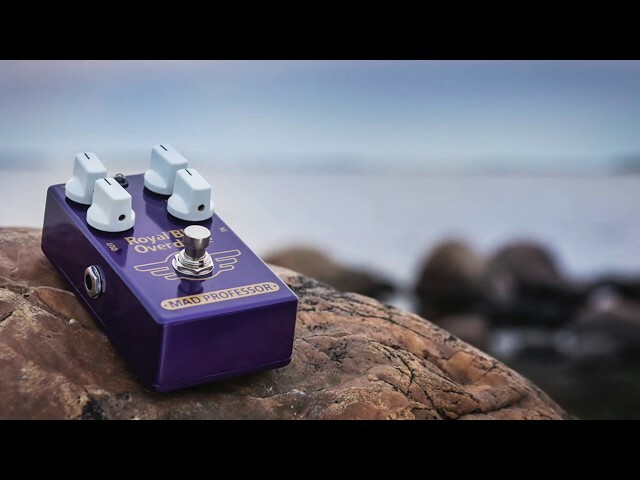 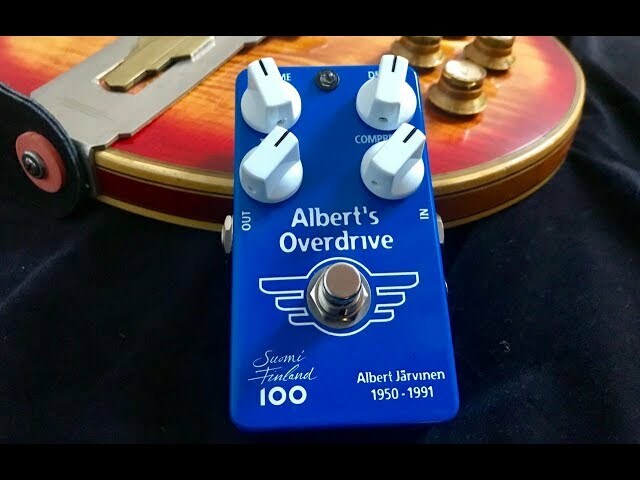 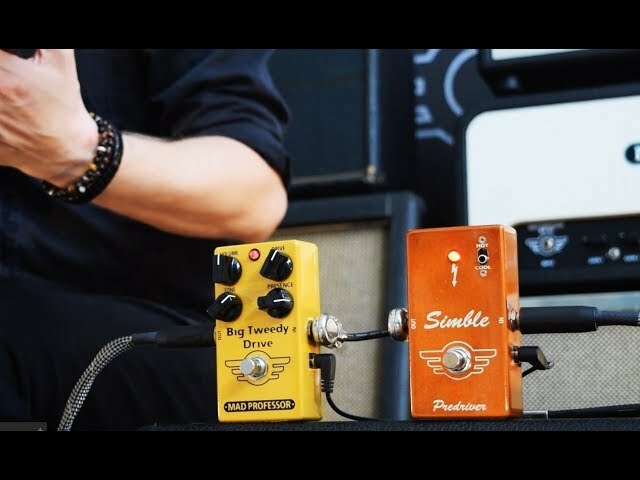 With just one footswitch you can of course turn the pedal ON and OFF, but also hold the switch for freeze freezed ambient effect or make beautiful swell effects without the need of a volume pedal. 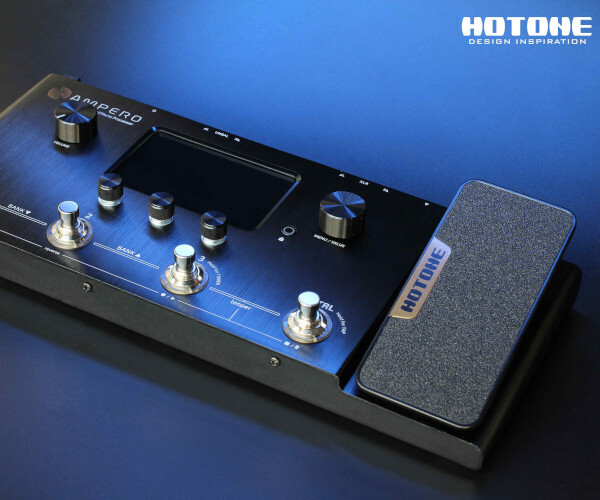 All the 11 ambient tones are carefully designed and you can further adjust the tones with four knobs. 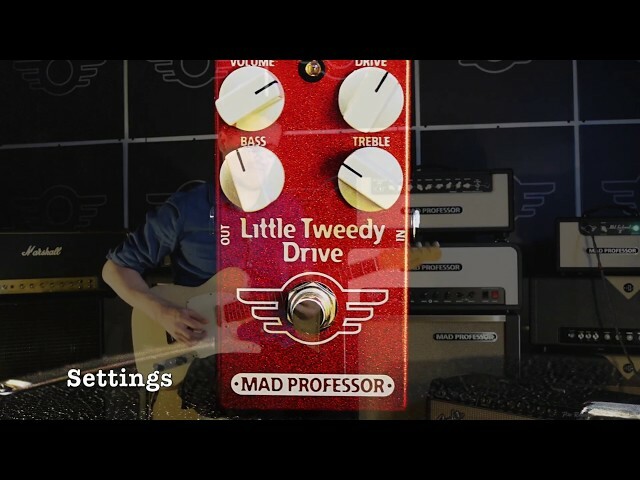 The special CONTROL knob has different function on different presets, so please take time to explore all the possibilities. 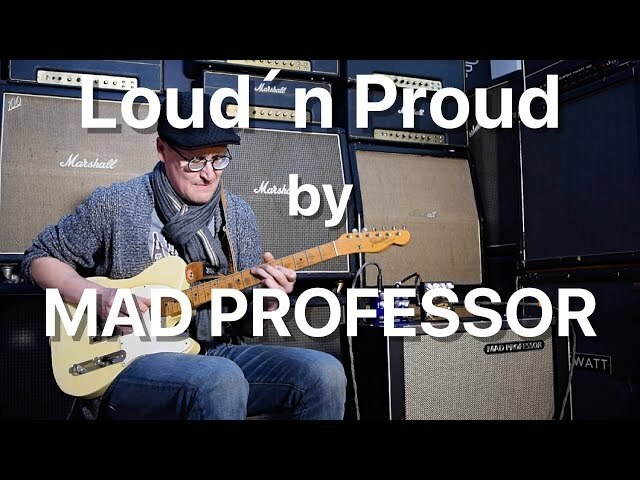 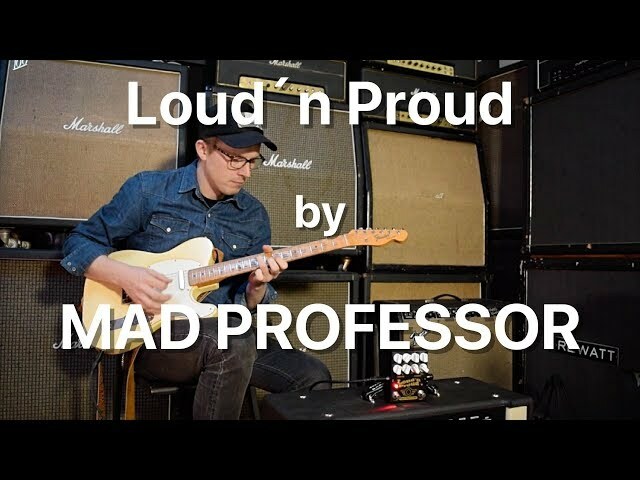 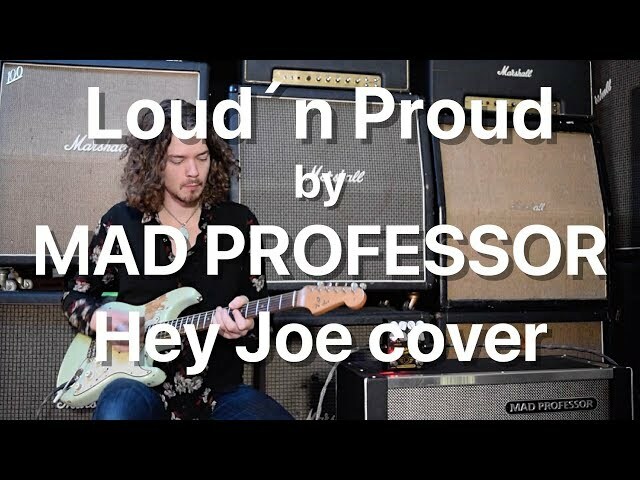 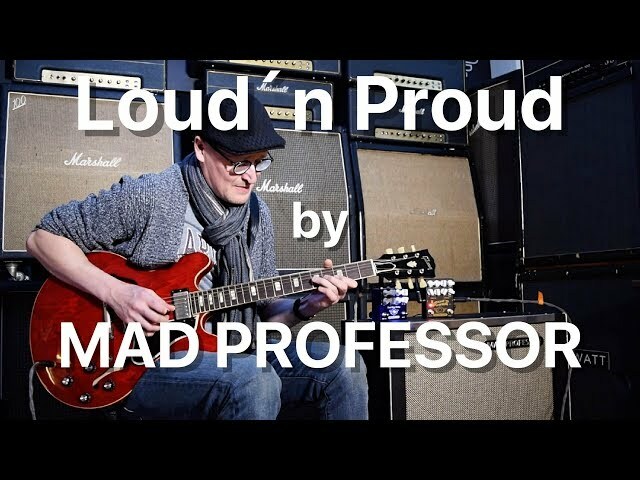 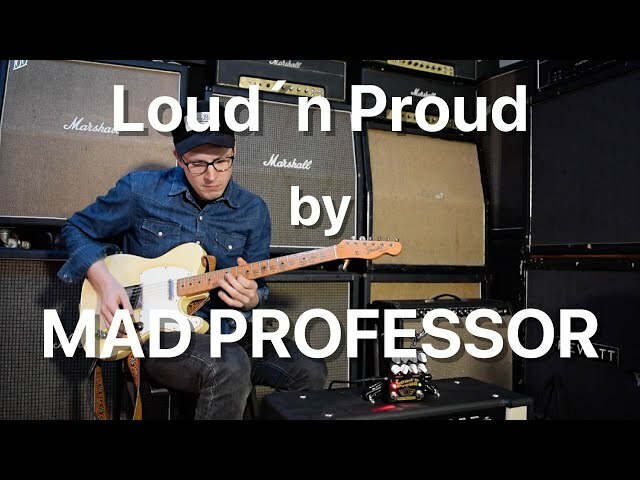 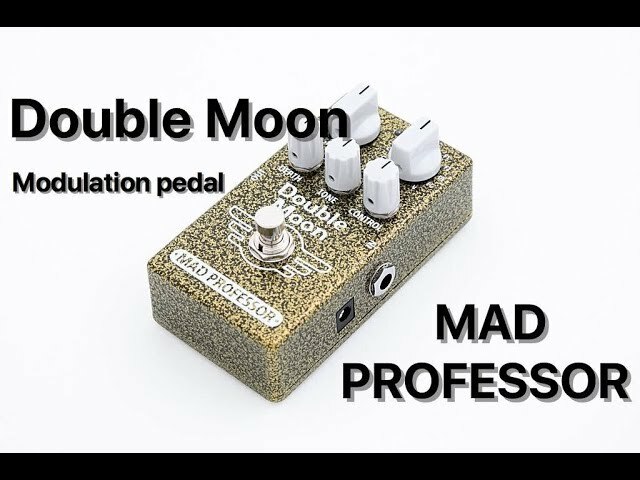 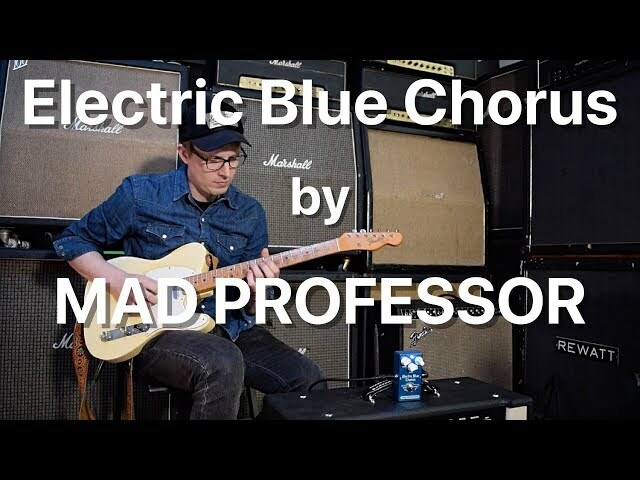 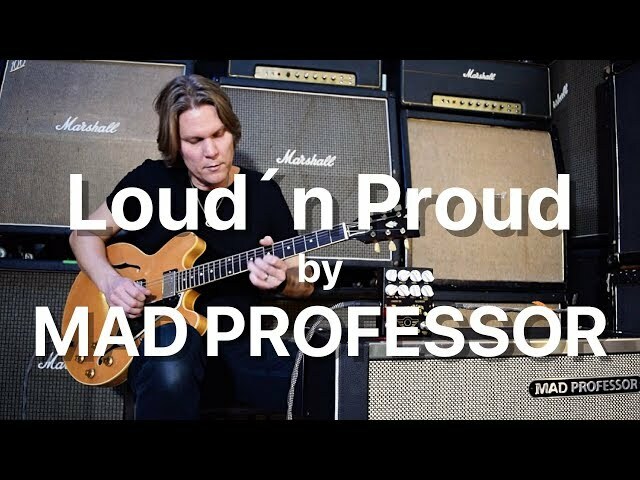 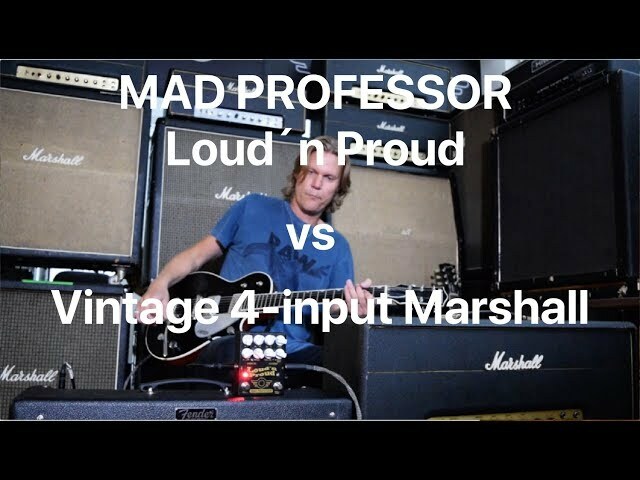 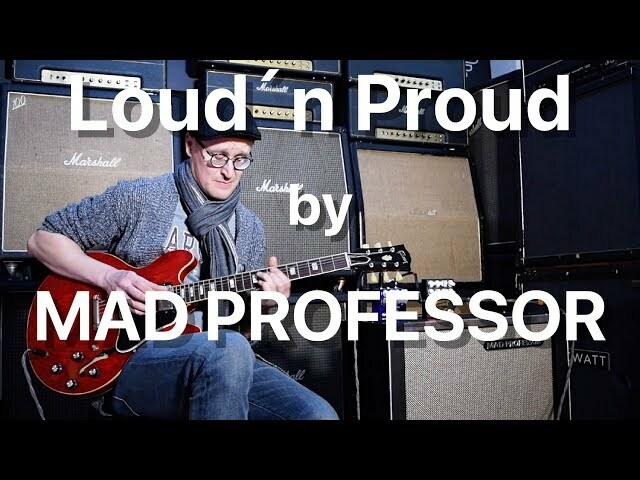 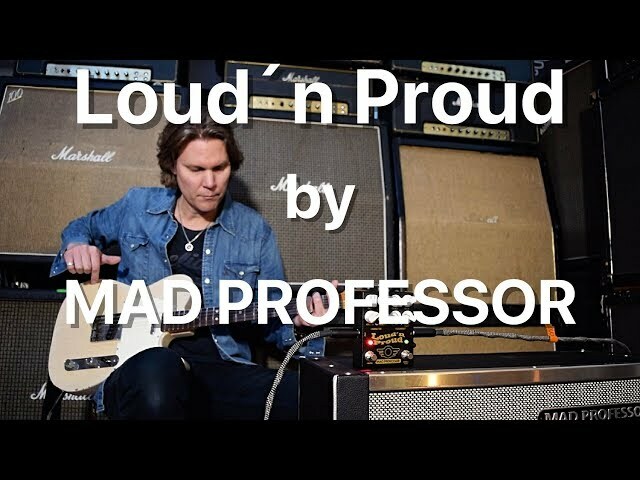 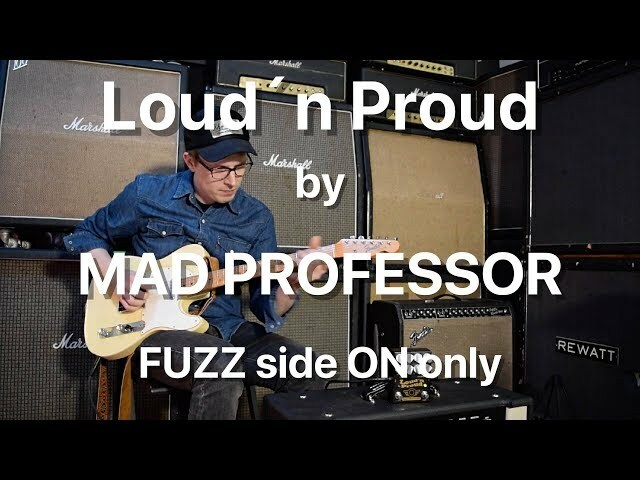 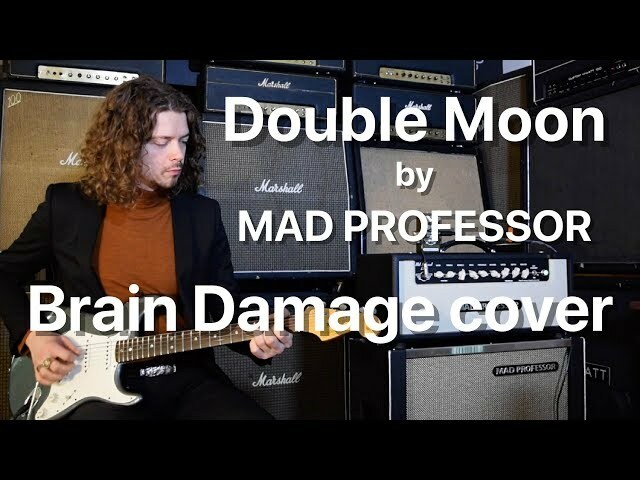 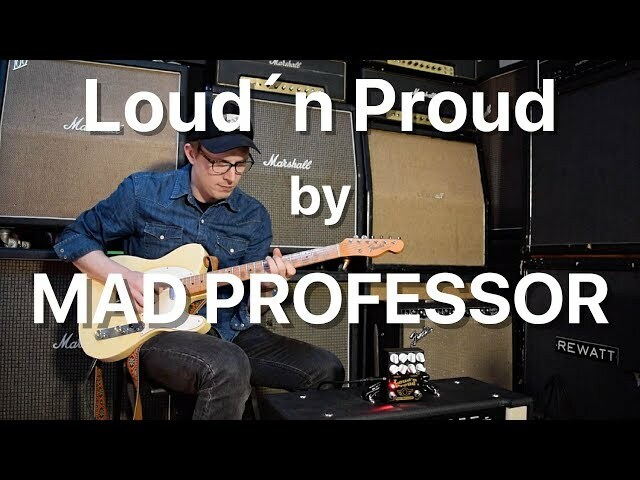 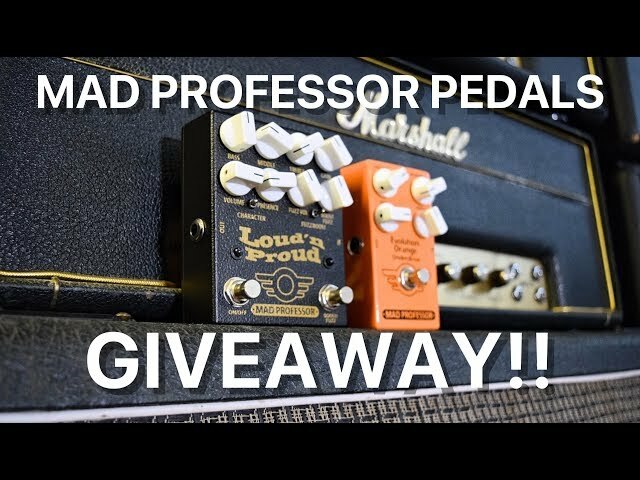 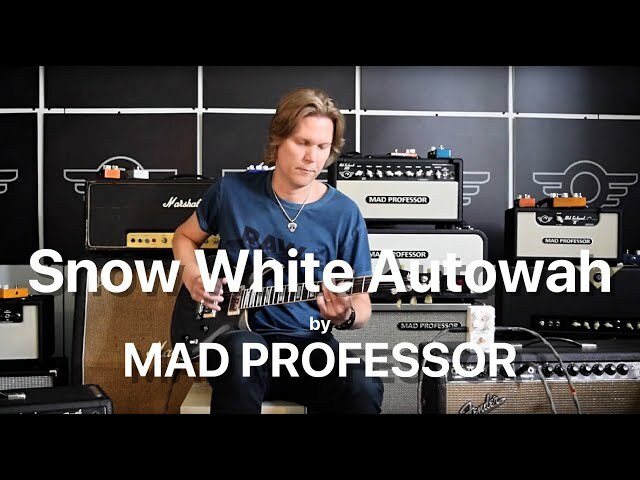 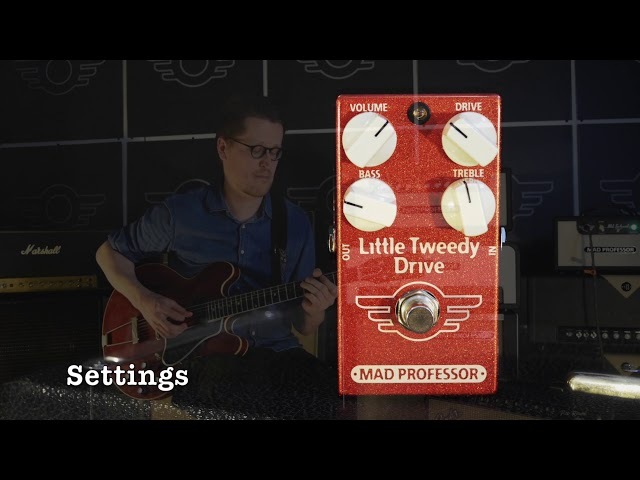 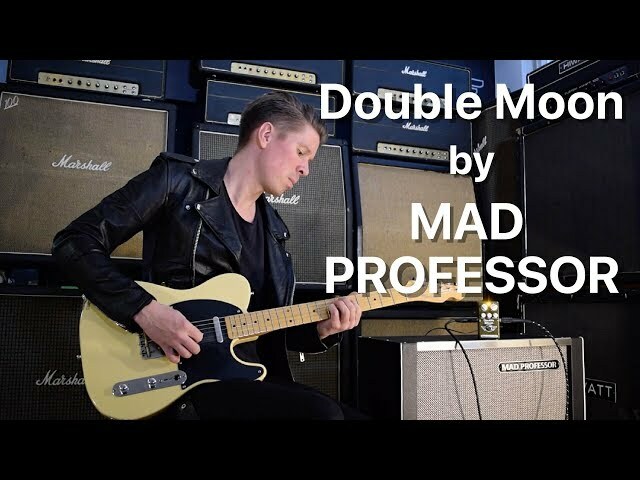 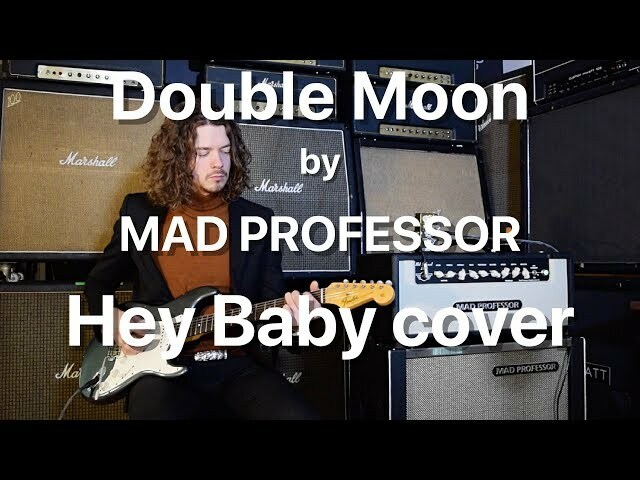 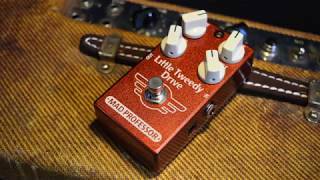 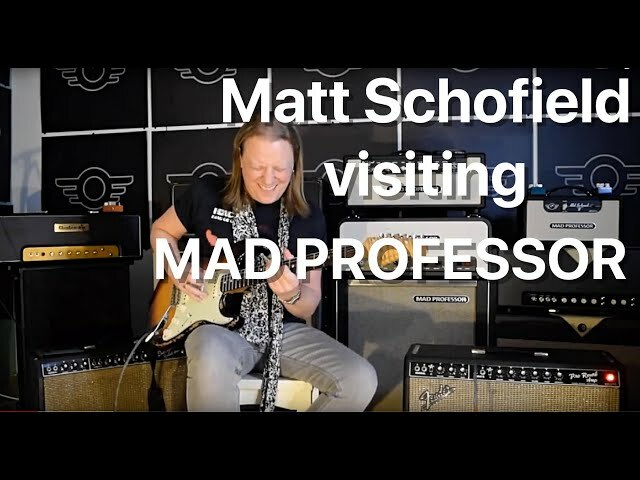 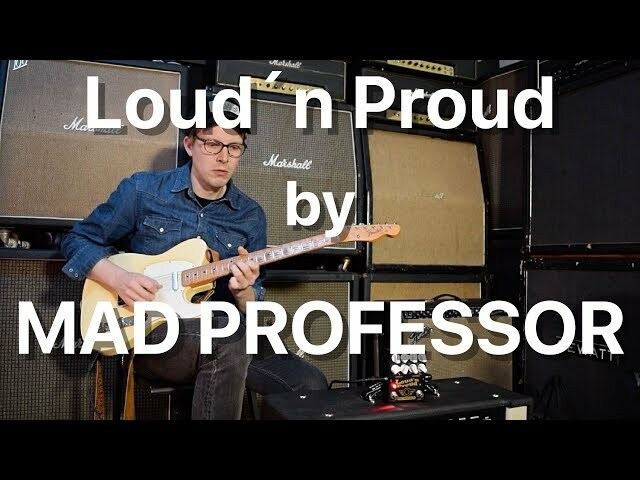 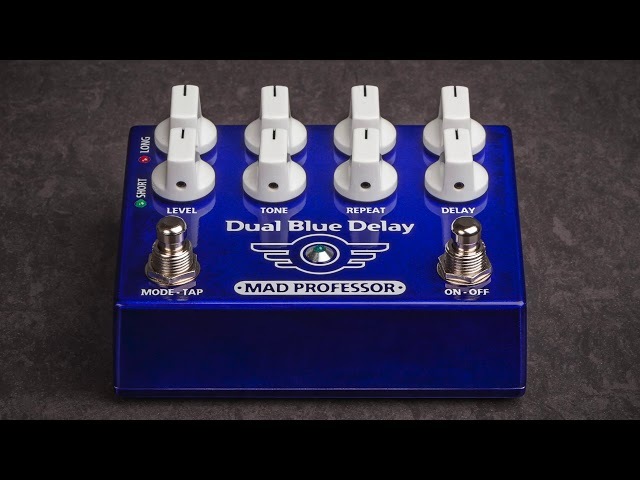 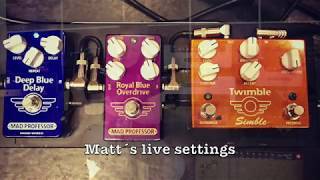 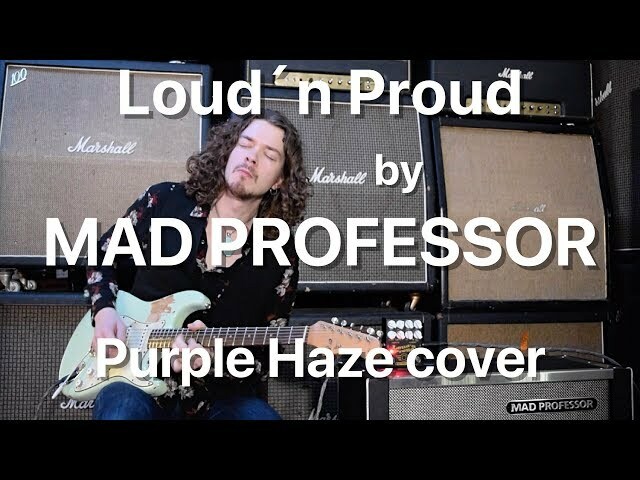 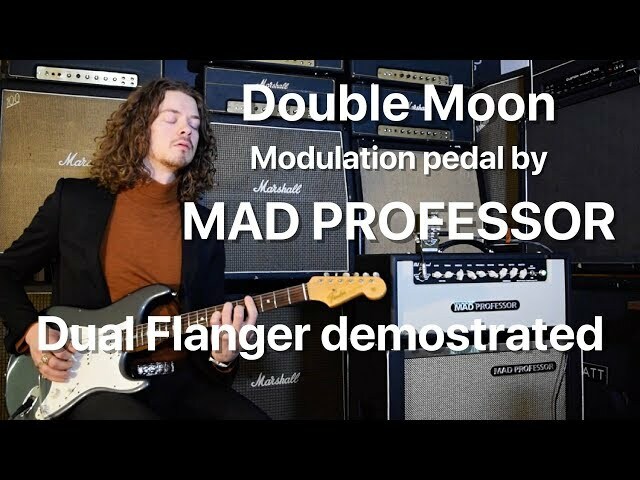 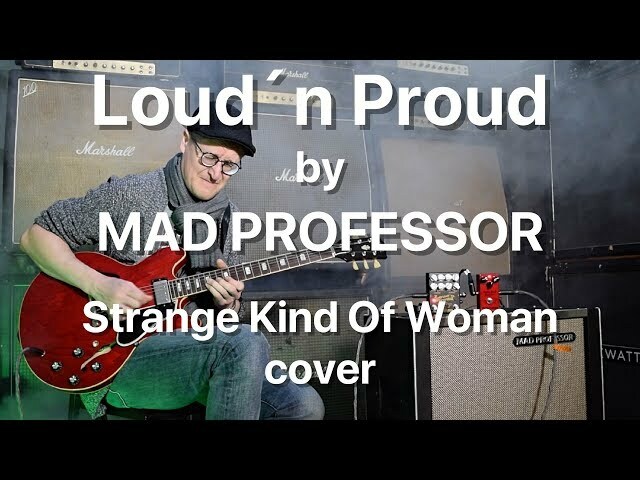 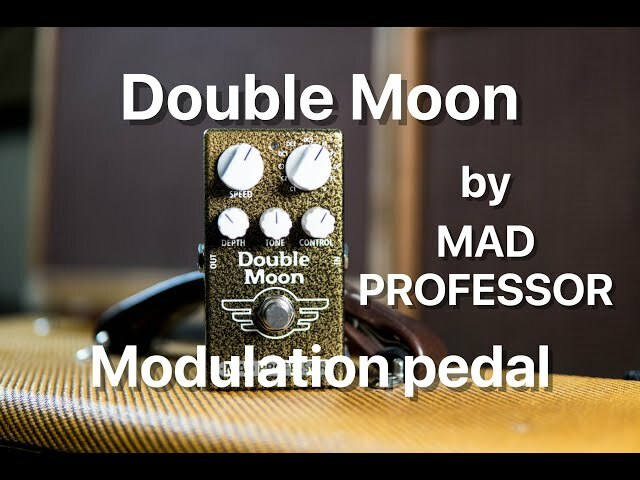 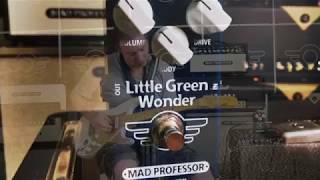 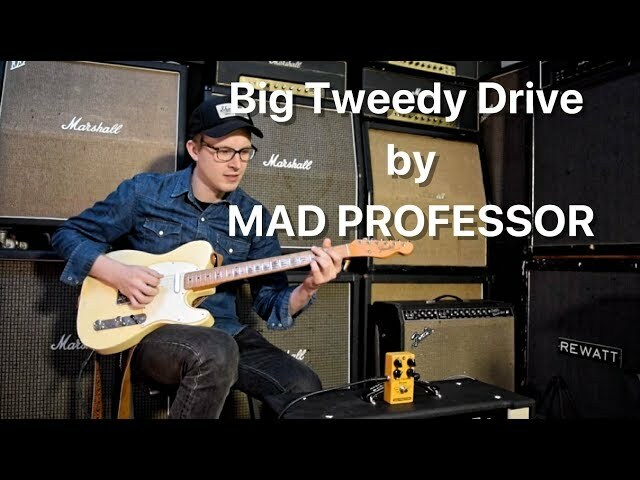 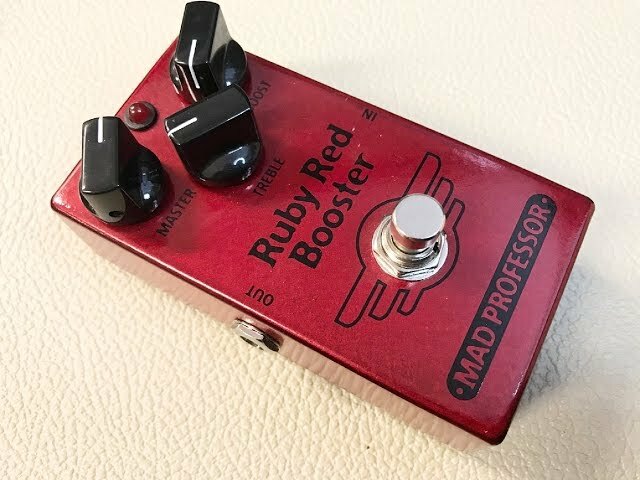 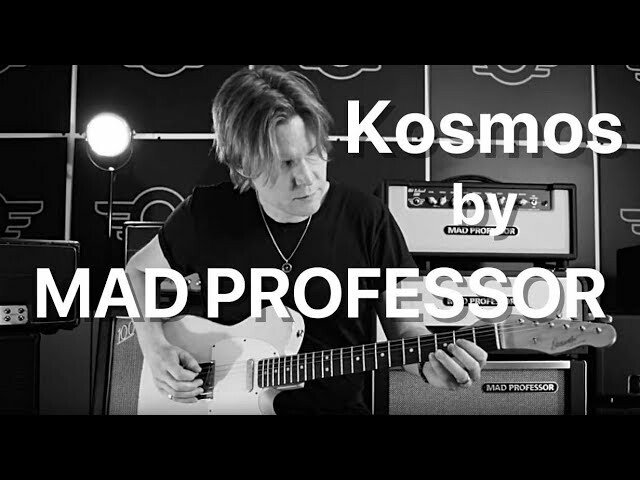 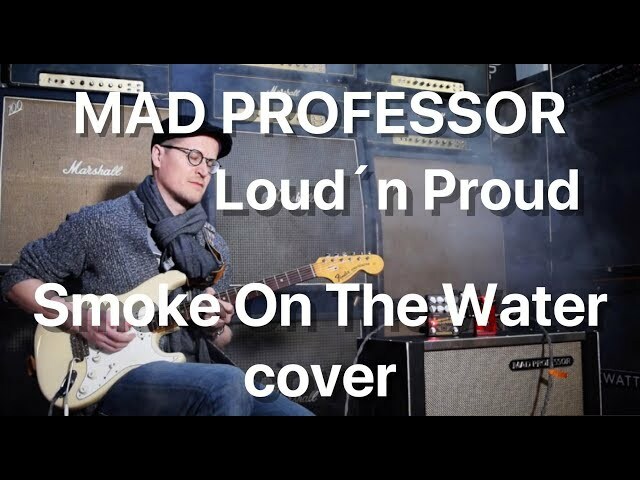 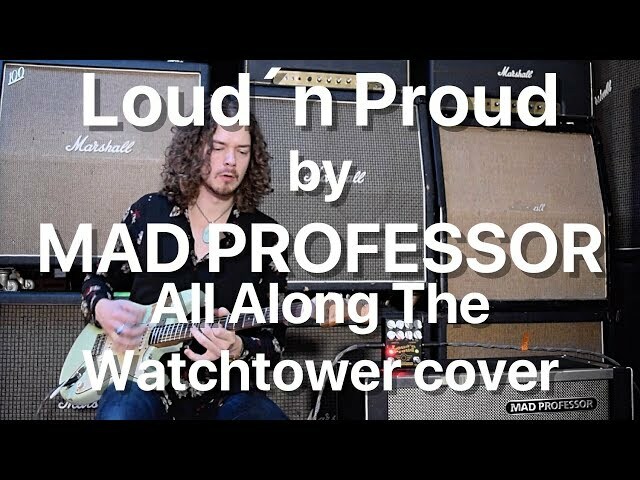 Mad Professor Kosmos pedal will open a universe of ambient tones.